Gods and Goddesses! Don't let this weekend be an Enigma! 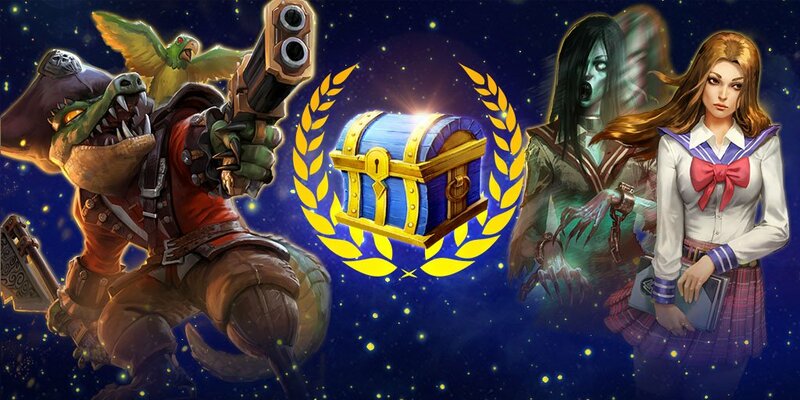 Get 3 First Wins of the Day and earn an Enigma Chest roll all weekend long! This event will begin Friday 4/20 at 5:00 am ET and end Monday 4/23 at 5:00 am ET.